Wonderful news and so much gratitude! 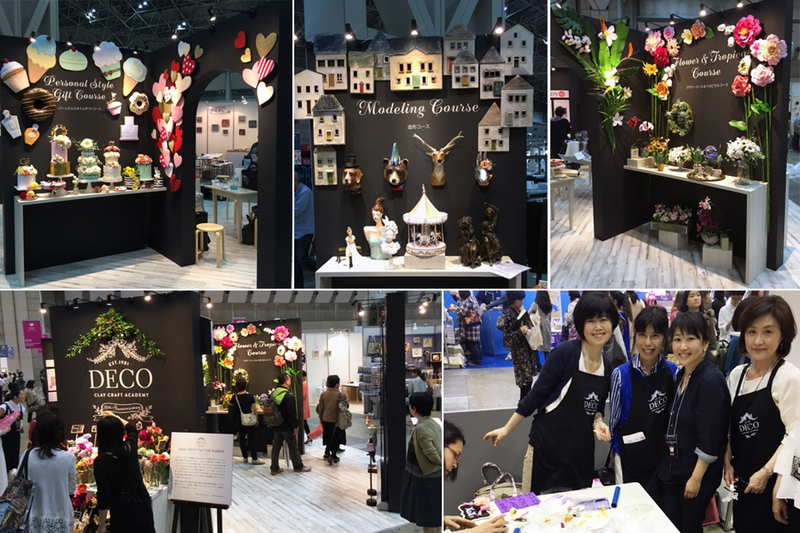 What a busy start to the year… We have just wrapped up the 40th annual Japan Hobby show and are still flying high from all the excitement. Thank you to everyone for stopping by and for all the thoughtful and encouraging messages from those who were unable to attend. The strength and love within the DECO Clay community is as strong as ever! 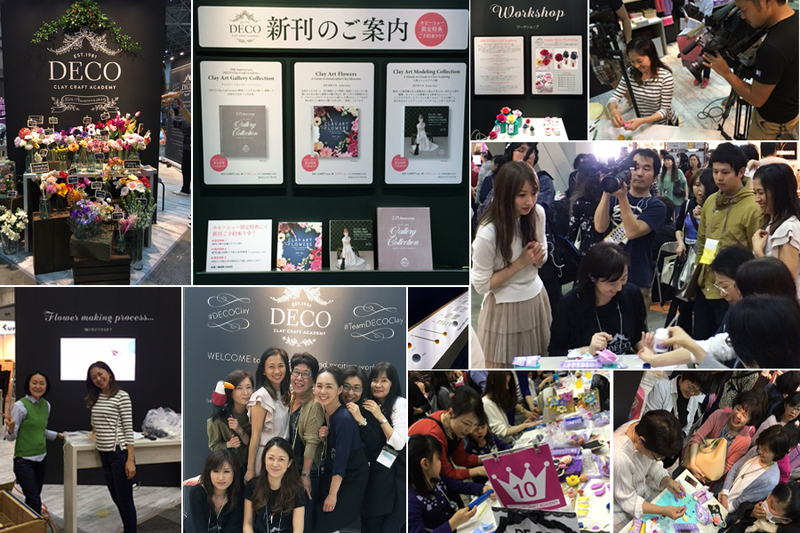 So many DECO instructors came to assist with workshops and to share their love of DECO! This event was possible due to all the support and involvement of so many very talented and dedicated individuals. Thank you from the depths of our hearts! We could not do this without you. Kazuko Miyai has put together a collection of modeling works in the Clay Art Modeling Collection that is sure to be a favorite of many. This collection of traditional figurines, animals of the savannah, cityscapes and French villas is something we are very proud of. Yukiko has focused on all things floral in the Clay Art Flower Collection. 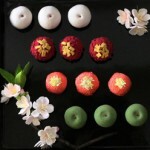 It was Yukiko’s desire to show how clay flowers could be incorporated into daily life and used in parties and events. 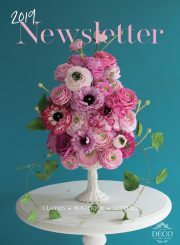 Of course, gift giving of handmade clay flowers is also a main area of focus in this beautiful publication. These volumes alone required the efforts of many amazing stylists, photographers and set designers. We wanted to do our best work ever and we hope is shows in these works. This year is also the year we are announcing the NEW Personal Style Gift Course. This DECO certification course was designed to allow everyone to enjoy clay art and to encourage handmade gifts and interior decorations for parties and more! Over the course of many years, clay crafting techniques have developed and this course showcases the limitless possibilities of clay crafting and all things handmade. In order to bring out the full potential of our CLAYCRAFT by DECO clay line, we have developed and hand selected tools and materials especially for this new course. Courses have now begun in Japan and other locations will be available in the next few weeks. Please contact a certified instructor in your area for more details on the NEW Personal Style Gift Course. 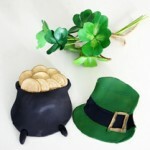 It is our desire to bring handcrafted gifts and decorations to all. 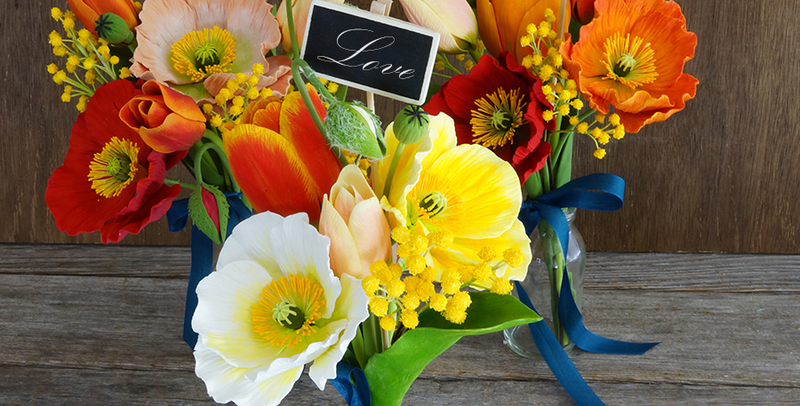 Each year we prepare for spring with a fresh set of flowers arranged and crafting in a way that shares and celebrates the welcoming of spring. This year’s kit is possibly one of our most favorites! These courses have begun and are awaiting you now! Please contact the DECO headquarters in Tokyo or Hawaii for more details. 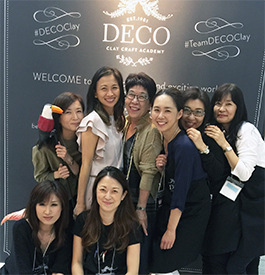 To commemorate the 35th anniversary of the DECO Clay Craft Academy we will be holding a Gala in Tokyo this June. The DECO headquarters in Tokyo will be open to all who wish to stop by for tea and friendship with works of past and current years on display. More details will be announced very soon. We offer our most sincere gratitude for your continued support and friendship.